Store brought in line with group branding and wedding stock increased. 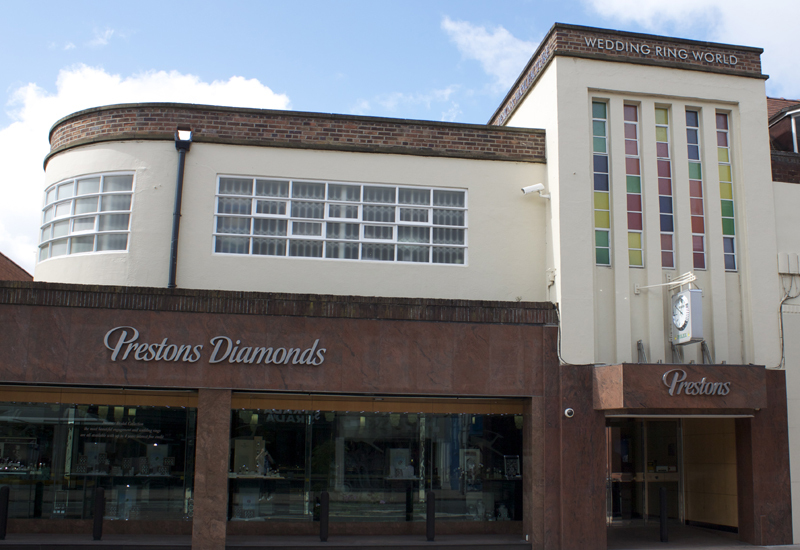 Wilmslow retail jeweller Cottrills has rebranded as Prestons to bring the branding of the store in line with the business’s other outlets Prestons of Bolton and Rolex at Prestons in Leeds. The decision to rebrand the store was made earlier this year but the rebranding of the shop has only taken place in the past week with the Wilmslow shop now boasting Prestons signage. Prestons managing director Karl Massey has described the move as “making sense”. The Wilsmlow store has been evolving over the past year during which time it has opened a Rolex boutique adjacent to the store. 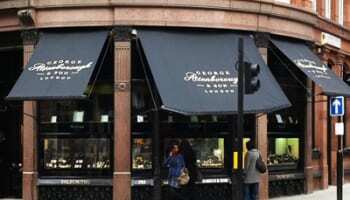 It has also increased its holding of diamond engagement ring and wedding ring stock to coincide with the rebranding of the shop to Prestons. Massey said: "In 2005 we bought Prestons of Bolton out of administration and in the past seven years I am delighted to say that this Northwest institution is now enjoying the success it used to have during the 1970s and 1980s. Last week Prestons opened a standalone Rolex boutique in Leeds, the first of its kind outside of London. 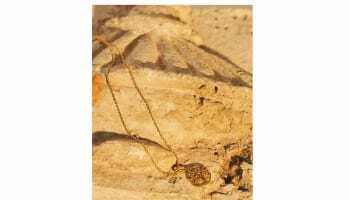 For more on this story click here.